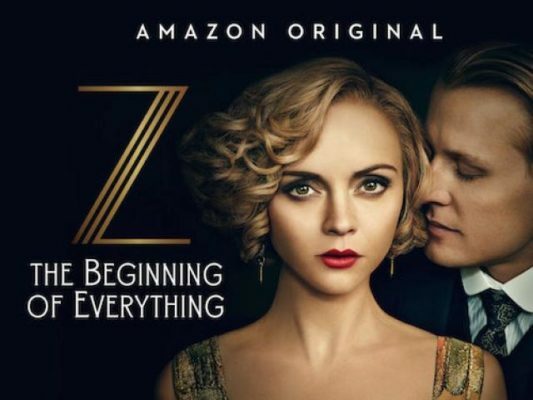 Although there is no press release posted on its press site, the Z: The Beginning of Everything TV show has been renewed for a second season on Amazon. The series is a fictionalized biography of Southern Belle and flapper icon Zelda Sayre Fitzgerald, wife of author F. Scott Fitzgerald. Z: The Beginning of Everything stars Christina Ricci, David Hoflin, Jamie Anne Allman, David Strathairn, Corey Cott, Jordan Dean, Natalie Knepp, Christina Bennett Lind, and Holly Curran. The first season of the drama debuted on Amazon, on January 27, 2017. What do you think? Have you watched the first season of this Amazon TV series? Did you think Z: The Beginning of Everything would be cancelled or renewed for season two? Do you plan to check it out? More about: Amazon TV shows: canceled or renewed?, Z: The Beginning of Everything, Z: The Beginning of Everything: canceled or renewed? Loved it! Want more seasons!! Sexist that it was cancelled! Just binge watched the entire first season today and am hooked!! Please let there be a season 2! !